The more popular you are, the more attacks you will face – that’s the Internet mantra these days. How you face those attacks is entirely up to you, but you can’t skimp on security measures. Unfortunately, that is exactly what many WordPress users do, in spite of it being the most popular blogging platform. 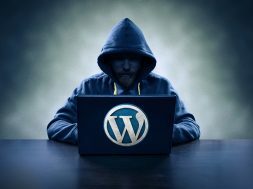 If you’re not too careful, hackers can exploit the security – rather, the lack of it – on your WordPress site. Then all your hard work and effort will be for naught! That’s why you need to be proactive before it’s too late! Securing a WordPress site is a daunting prospect for many users. However, this need not be the case. 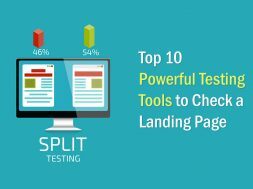 You’ll be able to secure your site effectively with the help of the tips given below. Sometimes the most essential step is also the most obvious. And this is evident in the case of WordPress websites. If you really want to protect your site from hackers, make sure that it gets upgraded regularly. Upgrades usually feature new security fixes for your site. Keep an eye on the notifications tab in the admin panel. You’ll be alerted to any available upgrades – make sure you do not ignore this! There are many people who hesitate to update their site because they don’t want to break their plugins and themes. However, which would you prefer – broken plugins or themes that you can easily reinstall later, or a broken site that has been severely compromised by hackers? This is a small but vital step – one that you can easily miss if you’re not alert! The default account name the main admin in a WordPress site is “admin”. This is a short and sweet username, and many don’t think it’s worth changing. They can’t be more wrong! “Admin” is normally the first username that hackers attempt to use to gain access to your site. Though newer versions of WordPress allow you to change this at the time of setup, older users can also pick a new username. It’s also important to choose a strong password, one that can’t be guessed easily. Try using a combination of alphabets, numbers, and special characters. Make sure that the generator meta for your site has been removed. The meta exhibits the current WordPress version of your site, and hackers can use this as reference to exploit the shortcomings of that version. When the WordPress version is hidden, your site will enjoy an added layer of security. It is the responsibility of the site administrator to schedule regular backups of his/her website. This will serve you well in the long run. When you backup your site frequently, you’ll have some peace of mind in the event of any problems. You’ll find various plugins that assist you with the backup of your WordPress site, and also manage the entire process for you. Both free and paid versions are available, and if you truly value the safety of your site, you will go with the latter option. This is one of the best and most efficient plugins that a WordPress user can go for. This not only scans the WordPress installation on your system, but also provides suggestions to ensure its safety. Some of the things that this plugin checks for are file permissions, WordPress admin protection, passwords, and database security. Instead of this plugin, you can also download a third party WordPress plugin that provides a more comprehensive set of security services. 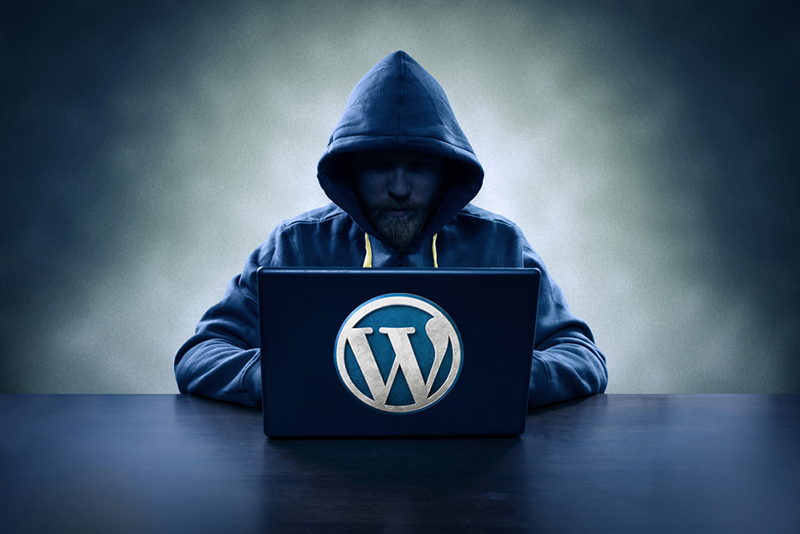 Hackers often require multiple attempts to breach your WordPress site. Don’t give them that opportunity! Place a limit on the number of failed login attempts. There are plenty of plugins available for this purpose. You’ll no longer have to worry about anyone trying to guess your password the manual way or with the aid of a robot. It is always a good idea to be aware of any changes made by users to the files present in your website. This is possible with the help of plugins, and is a great way to boost the security of your website. When the login page of your WordPress site has two-factor authentication, security is guaranteed. Why? Because the user has to provide login details for two separate components. You will have to decide what those two components are. It could be a normal password followed by a private question, or a set of characters, a secret code etc. 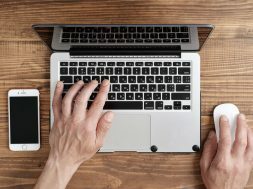 During the process of setting up your website, make sure the server gets connected via SSH or SFTP. The latter is preferred over the regular FTP due to its security capabilities. This kind of connection makes sure that all file transfers take place in a secure manner. There are plenty of hosting providers who offer this service in their package. You’re also able to complete this step manually. The common practice is to use an email for logging in. However, when your visitors have to use their email instead of a username, the security of your site is greatly reinforced. This is because usernames can be easily predicted. On other hand, emails IDs pose more of a challenge. Moreover, every WordPress user account is attached to a unique email address, which makes it a reliable identifier during the login process. Hackers will always target the admin dashboard of a WordPress site, because that is the main control center. This is why this section should also receive the most security. You cannot let any hacker breach the admin dashboard. Otherwise, they’d be able to wreak havoc across your site. The wrong sort of directory permissions is dangerous, especially when you’re working in a shared hosting network. It’s always advisable to change the directory and file permissions for securing your website at the hosting level. You’re able to achieve this either manually or through the File Manager option in your hosting control panel. Greater attention to WordPress security makes it difficult for hackers to compromise your site. It’s not hard; you just need to pay attention. Inspect all the elements of your site and follow the instructions given above for comprehensive protection.